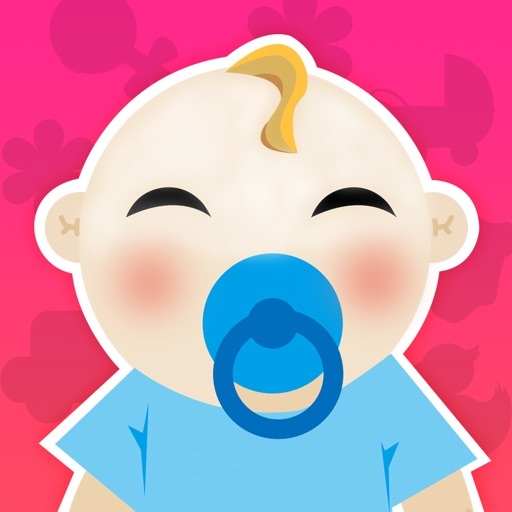 Baby Photos - Record milestones of pregnancy and capture baby’s every precious moments to share happiness! 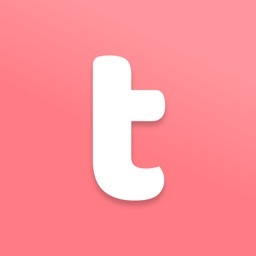 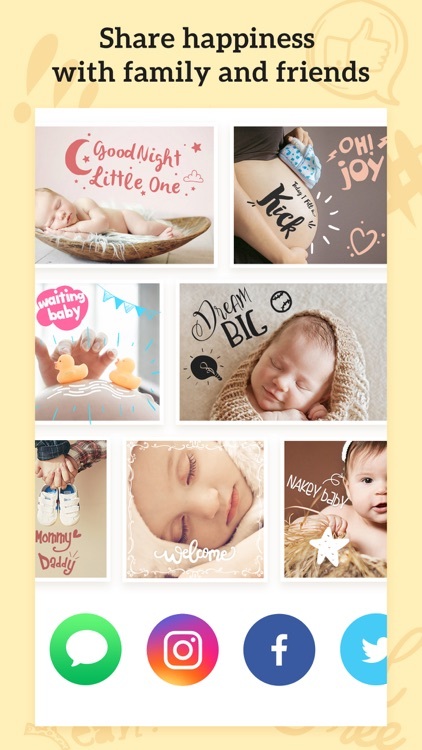 Use well-designed artworks, texts and filters to create beautiful visual stories. 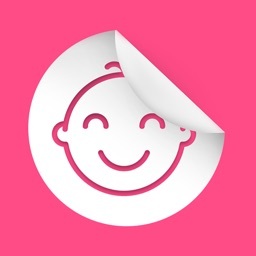 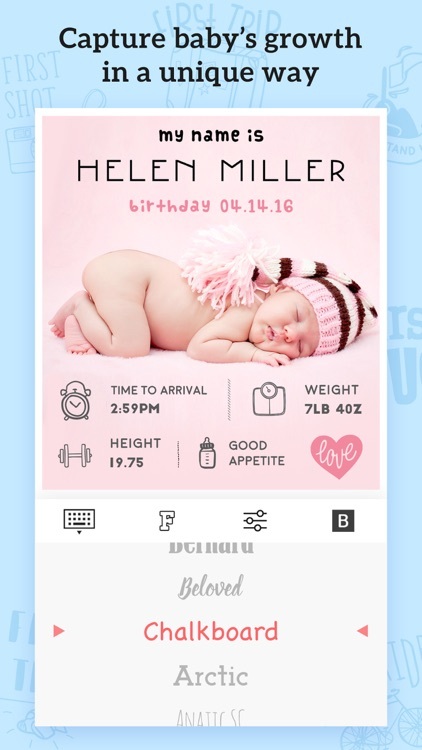 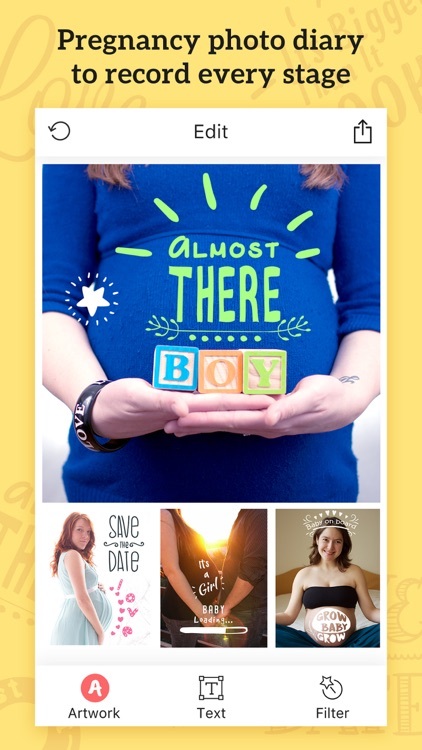 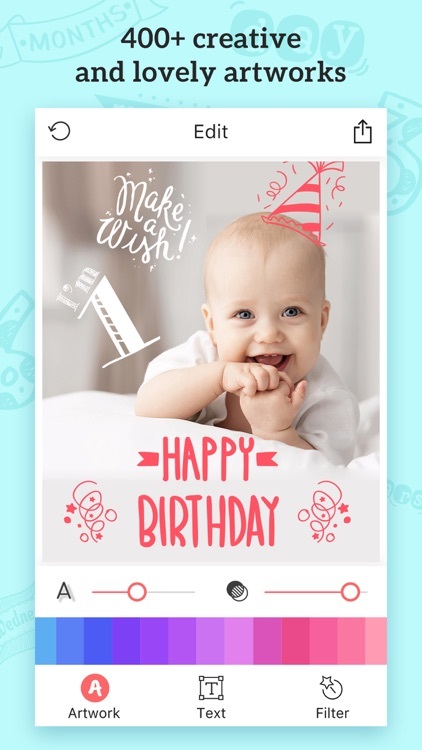 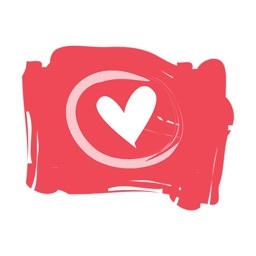 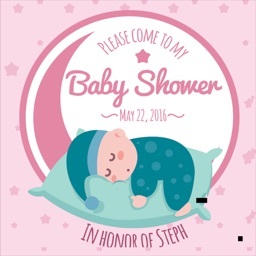 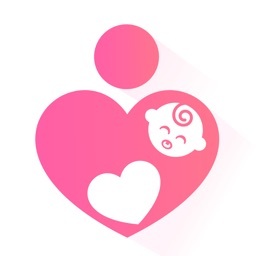 An adorable photo app for parents-to-be or new parents! 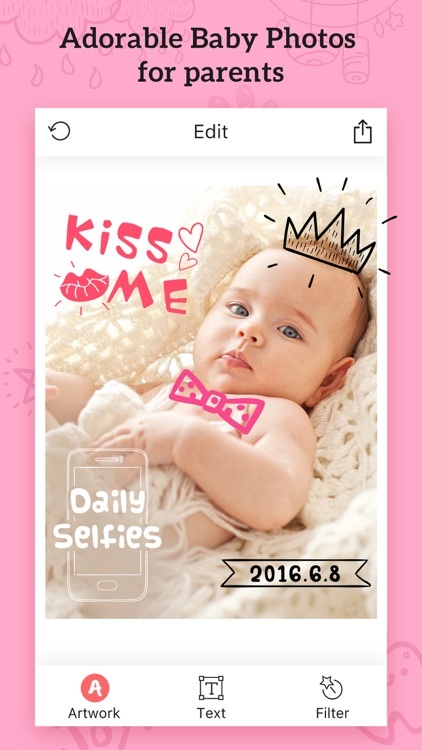 With Baby Photos, create and share your happy memories in daily life!